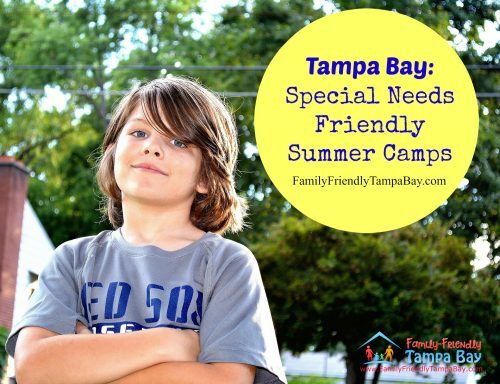 Looking for special needs resources for families in the Tampa Bay Area. Special needs is a term used to cover those affected by developmental delays, medical conditions, psychiatric conditions, and congenital conditions that require accommodations so children and adults can reach their potentials. Many businesses, organizations, medical and education facilities provide needed services and accommodations to help families. Below you will find the latest resources available in the Tampa area.